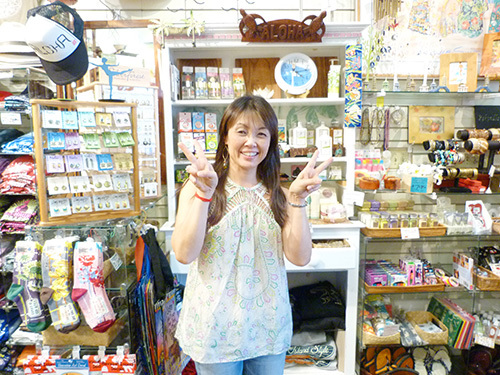 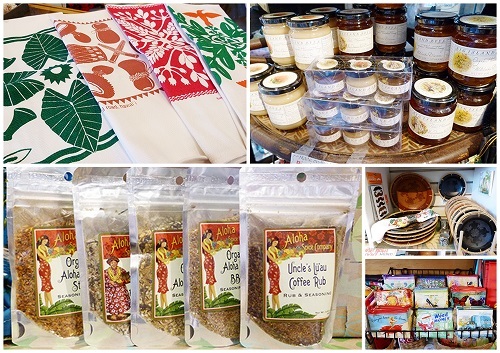 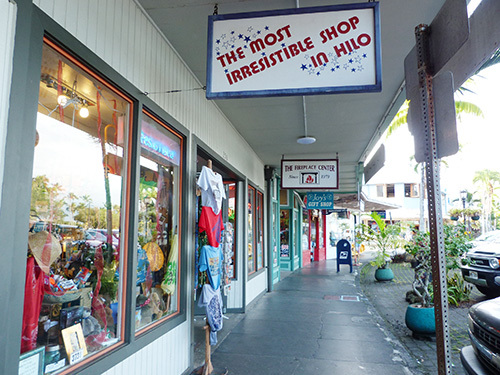 Mahalo Lana-san, Yosh-san and Maikai Ohana Tours for introducing “The Most Irresistible Shop in Hilo” to Nihon. 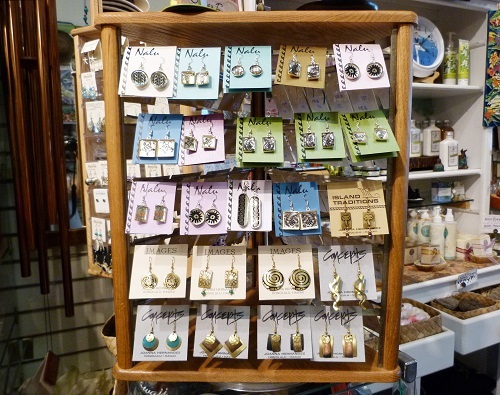 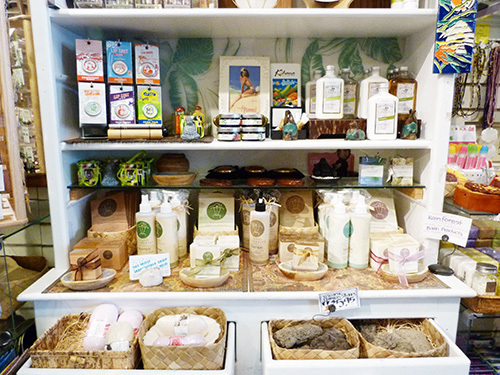 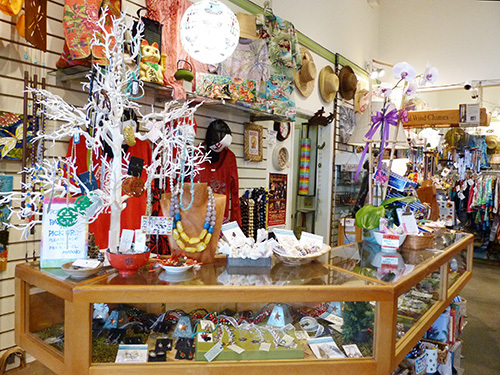 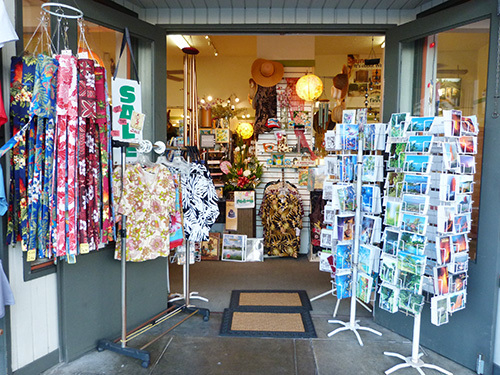 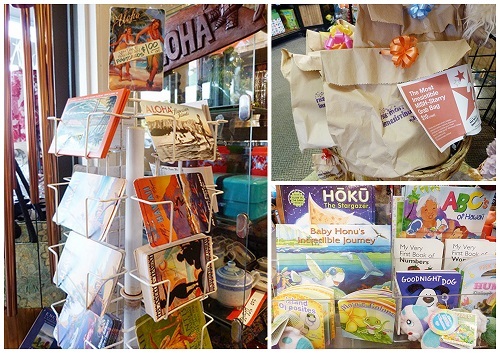 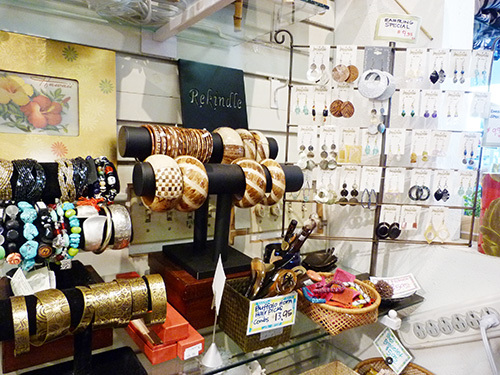 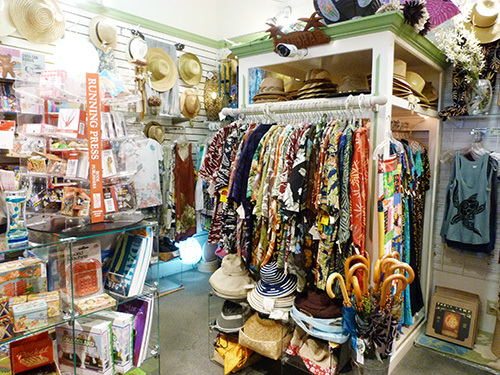 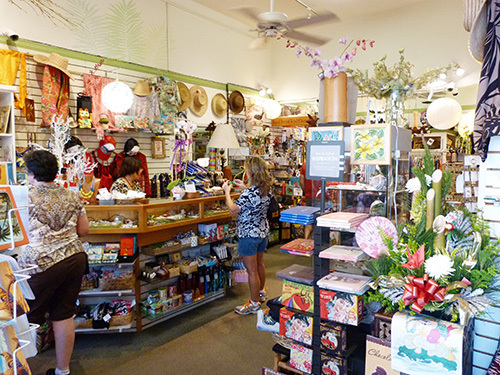 When visiting historic Downtown Hilo, please stop by our tiny and fun store, as well as our neighbors. 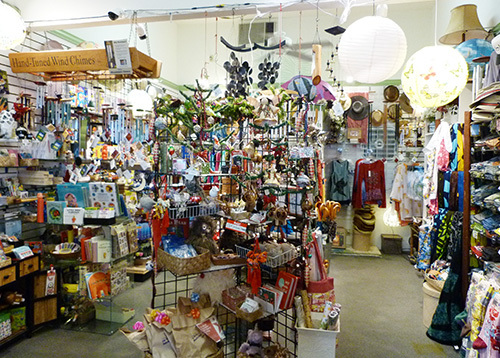 Thank you Tracie and everyone at MISH for letting us write about you!